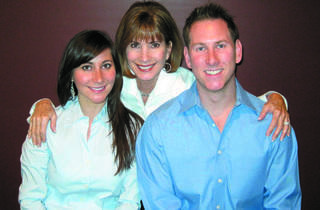 Jewish parents play matchmaker for their kids on TheJMom.com. 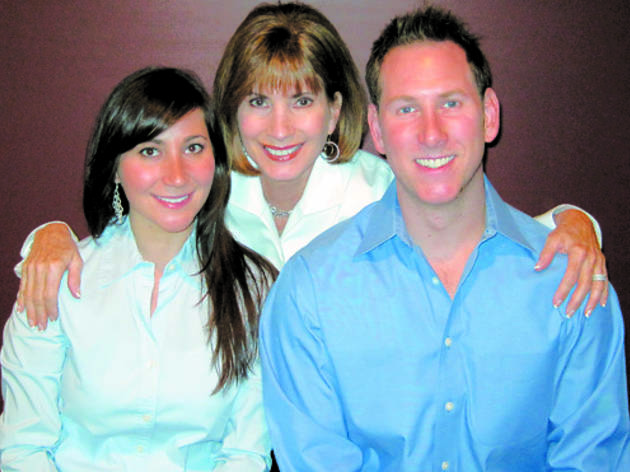 Brad Weisberg’s mother, Barbara, had always asked to see her son’s dating account at Jewish singles site JDate.com. While visiting home for Yom Kippur last September, he let her root around. When he returned an hour later, he found that his mother had browsed hundreds of eligible women and scribbled notes about ten she thought would be best for her son. And that gave Brad and his sister, Danielle, an idea: Combine the matchmaking prowess of the Jewish mother with the connecting power of the Internet to help young members of the chosen people fall in love with one another. In November, the Weisberg siblings launched TheJMom.com, enabling Jewish mothers to meddle in their adult children’s love lives like never before. “In the Jewish culture, people are constantly being set up,” explains Brad, 30, a Realtor who runs TheJMom.com out of his Lincoln Park apartment. “It’s ingrained in our culture. This is a social network of Jewish parents that can use e-mail to set their kids up.” He estimates the site’s matches have resulted in 60 dates. You don’t have to be Jewish to use TheJMom.com; however, religious background—Ashkenazi, reform, Orthodox—is prominent in the site’s profiles. Though users skew almost exclusively straight, gay singles and their parents are also welcome. Once young adults are registered (which is free through the end of February), their parents can scour lists of singles based on region. The 400 current members are scattered around the country, though Chicago is the most heavily represented. When Mom finds perfect matches for her son or daughter, she e-mails the other mothers. If they agree their kids would hit it off, an e-mail is sent to the children informing them their parents have green-lit a meet-up. But that might upset Mother.